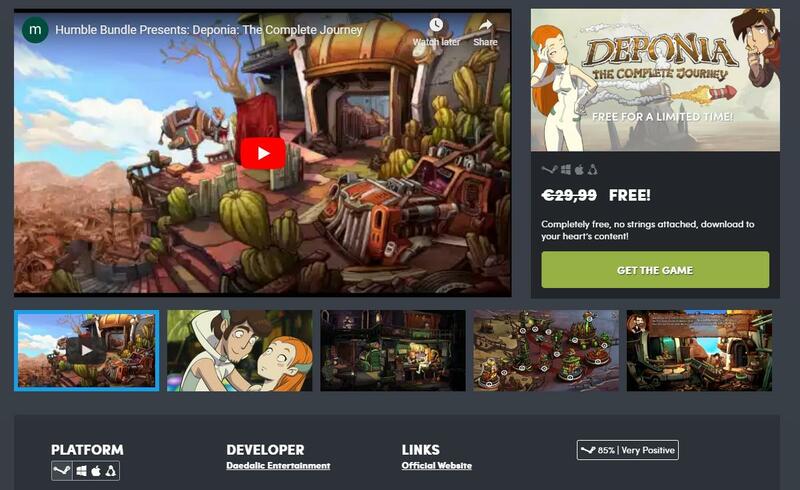 Counter-Strike: Global Offensive is now free to play! CS: GO features new maps, characters, weapons, and game modes, and delivers updated versions of the classic CS content (de_dust2, etc.). 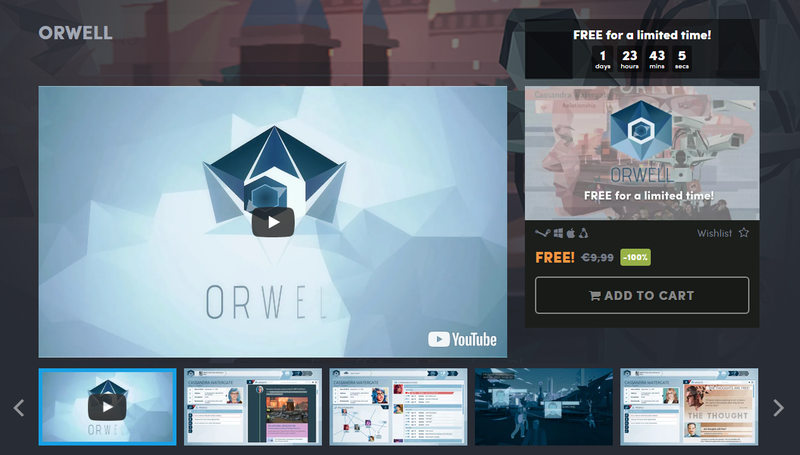 Link to topic: Counter-Strike: Global Offensive is now free to play! 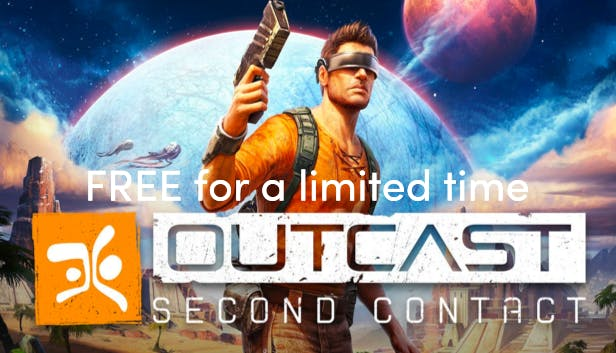 Get Outcast - Second Contact free of charge on Humble Bundle! 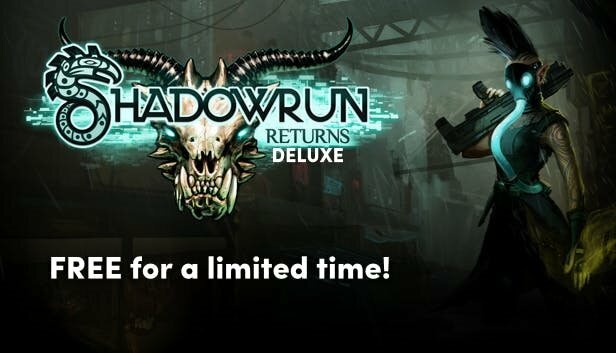 Free for a limited time only! 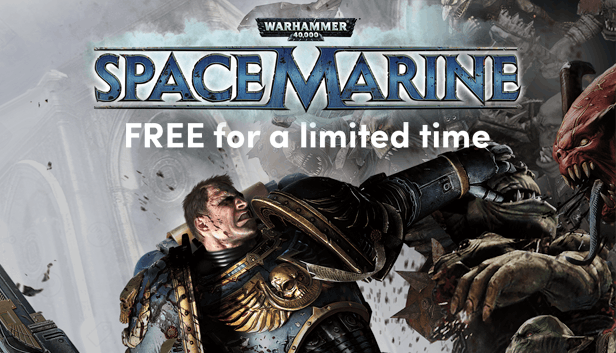 Get Warhammer 40,000: Space Marine for Steam free of charge on Humble Bundle! 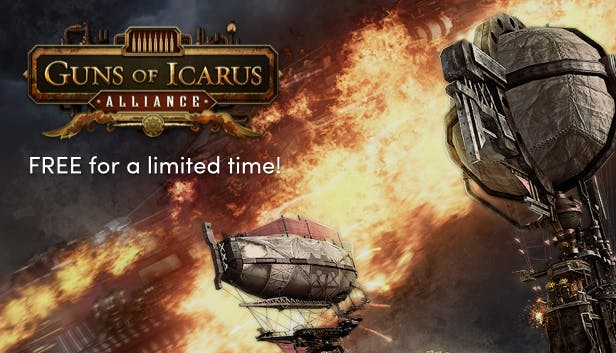 Free for a limited time only! 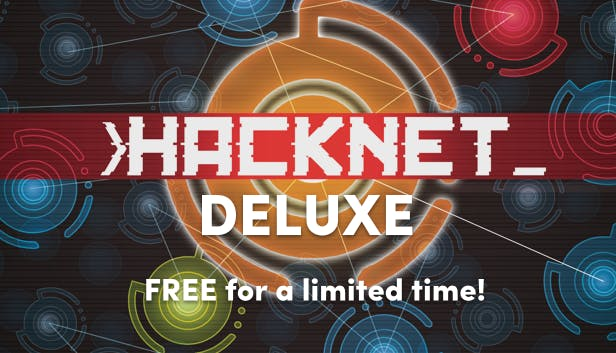 Get Hacknet - Deluxe for Steam free of charge on Humble Bundle! Free for a limited time only!